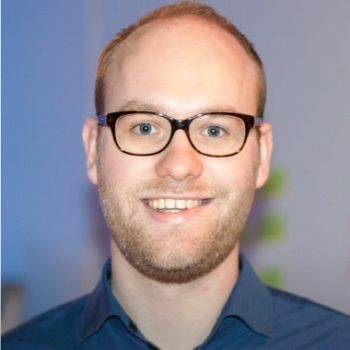 Martijn is a Microsoft and Xamarin MVP (Most valuable professional) with over 5 years of experience with Xamarin and 8 years of mobile development. He is a passionate about building great apps that create an optimal user experience for the customers. Sharing this passion around the world with speaking at over 30 conferences and meetups he enables others to do the same! As one of the thought leaders in open source software, used by companies like Microsoft, Google and Apple he has shown to turn ideas into reality. As the creator of packages for .NET like MvvmCross, VLC, MediaManager, Lottie and ExoPlayer he is well known in the industry.